The AASM has developed several resources to familiarize individuals with the new Inter-scorer Reliability Testing Program, an online program that allows centers to conveniently evaluate inter-scorer reliability. Step-by-step instructions and frequently asked questions about the program have been posted online. The AASM will host a free informational webinar about the new Inter-scorer Reliability Testing Program at 12 p.m. CST on Tuesday, Feb. 9, 2010. Registration for the webinar will be limited to the first 120 registrants. 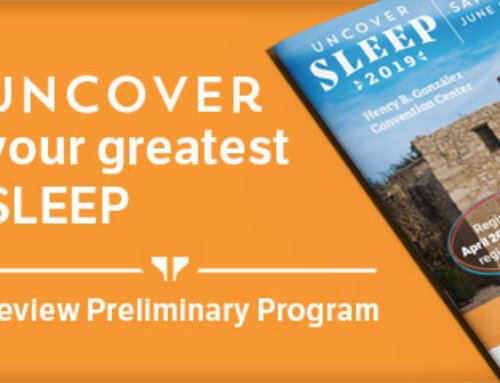 Visit the Sleep Education Series portion of the AASM Web site for information about the webinar. A free trial period during which accredited centers can use the Inter-scorer Reliability Testing Program at no cost is now open through the end of March 2010. All accredited centers are encouraged to try this program during this free trial period to determine its utility for your facility. To create an account for your center and begin using the program, visit https://isr.aasm.org.